On the first Friday of each month, I get together with a group of wonderful sewing friends for a night of sewing, laughter, and fun. This month, I didn’t have a project in progress so grabbed a few supplies as I headed out the door. 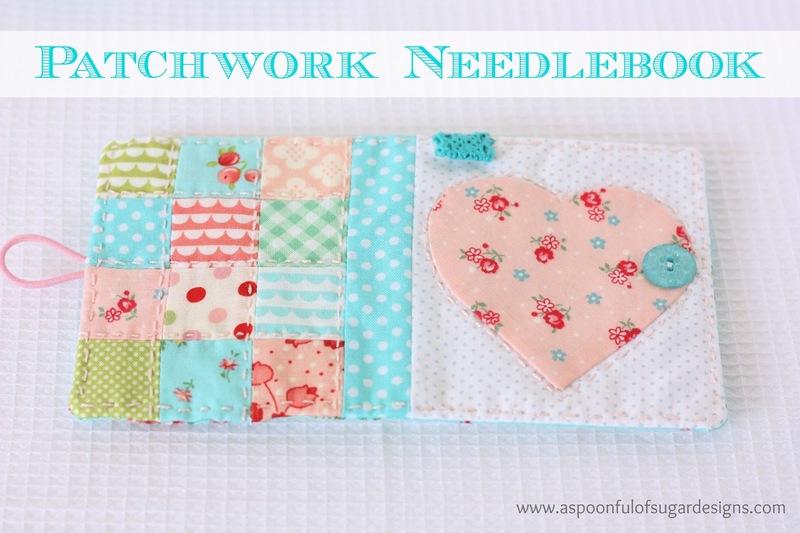 I have been wanting to make a needlebook ever since I saw the beautiful Needlebook tutorial by Amy from Nana Company. 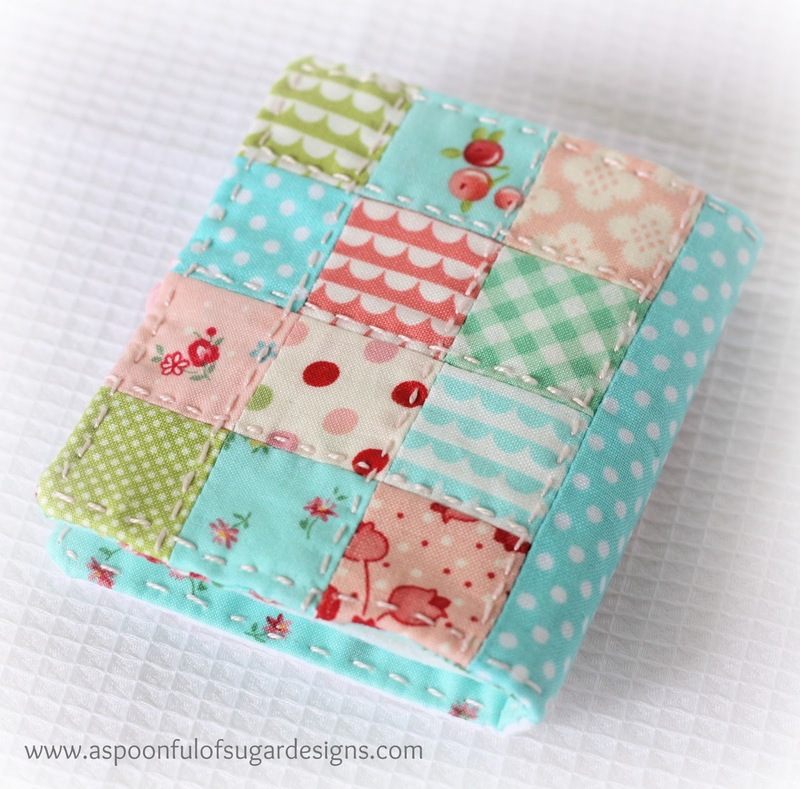 It was fun to combine some pretty scraps into the patchwork backing. 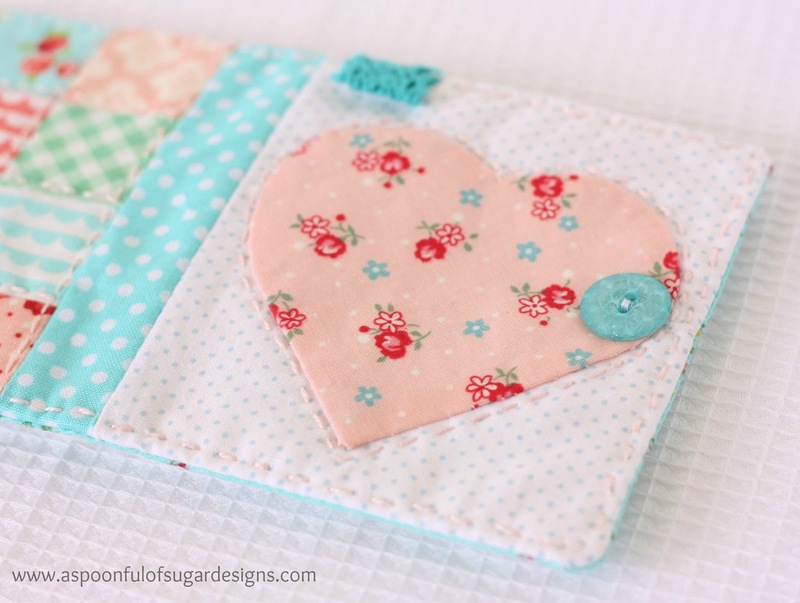 I appliquéd a heart onto the front of the cover, and added some perle cotton stitching in a pretty shade of pale pink. I love how Amy had decorated her felt “pages”. It was a lovely way to incorporate some special trim and bias binding that I bought on my last trip to Japan. It was fun working with such pretty fabrics. I am sure they will be making an appearance in another project soon. 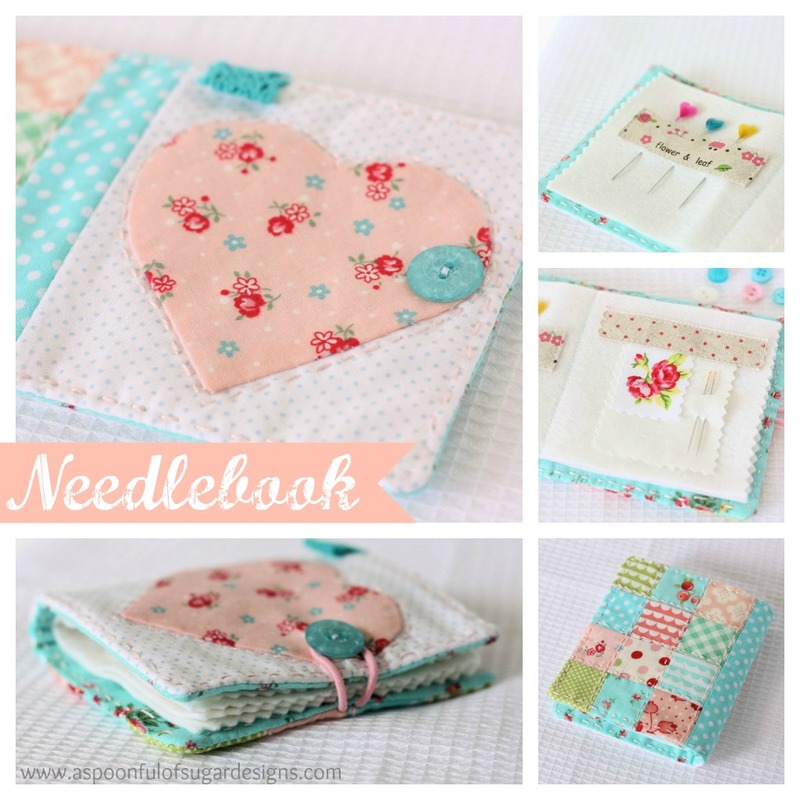 If you are looking for some sewing inspiration, I can recommend the Needlebook Tutorial from Nana Company. 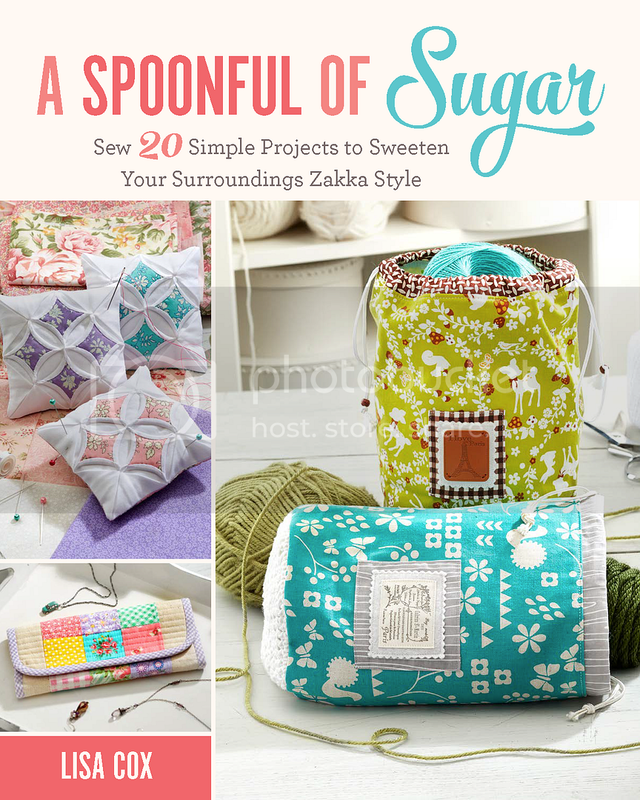 All Free Sewing have also published a list of the top sewing tutorials for 2012, including our Gathered Round Basket tutorial. 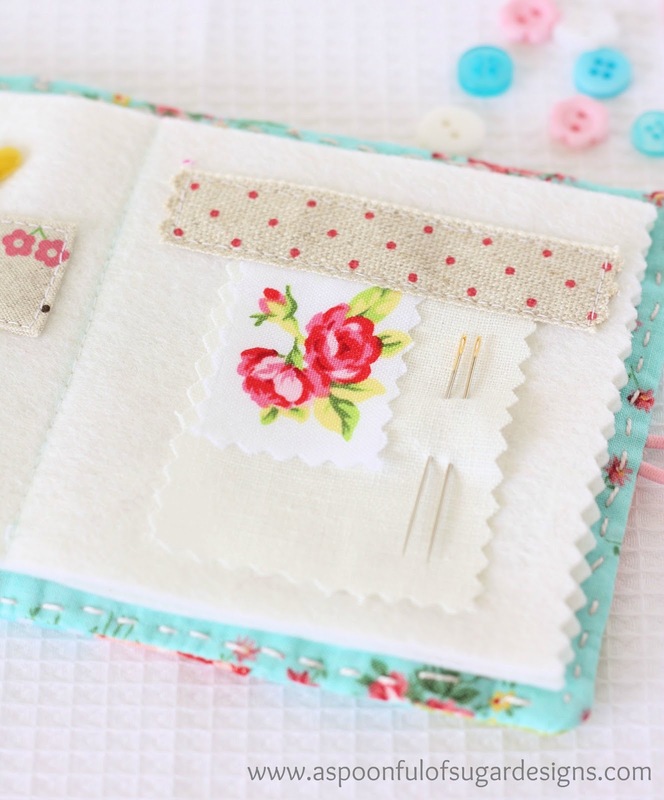 Have you discovered any great sewing tutorials lately? So pretty – I love how all those little scraps have come to a beautiful whole. I must try one to use up some of those TINY scraps I can’t make myself throw away. Thanks so much for the inspiration! Sooo cute..I everything about it,! Thank you for the inspiration. It’s goin on my to-do list. This is so pretty and feminine. Your fabric choices are terrific. It’s a really nice project. Thanks for sharing. Oh so Pretty, I Love the color combination.. I actually just did a Needle Book for the Party 🙂 They make GREAT gifts for Crafters and Sewers. So sweet, I like it and the colours. I have used this tutorial too. I really like your heart on the front, these would be lovely presents. It’s beautiful! And I love your selection of colors. That is adorable! I love all of the bright colors. The heart on the front is perfect! beautiful!!! I so loved your needlebook that last night I made myself one, too. Thanks for the inspiration. This is absolutely gorgeous …. You don’t happen to make them for purchase. Thanks Natalie! We don’t make items to sell due to work and study commitments. 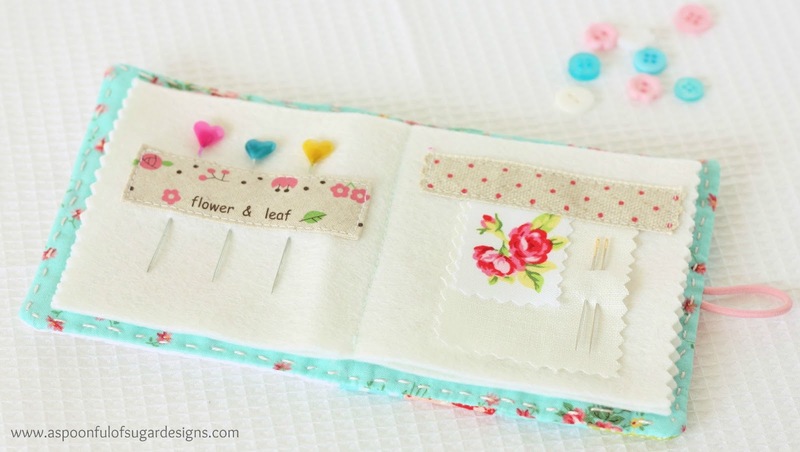 This particular needlebook was made using a free tutorial over at Nana Company, if you would like to make your own.